A Medellin court ordered not only to investigate the brother of former President Alvaro Uribe for forming his own death squads, but also for financing other paramilitary groups. Uribe is one of the 12,500 civilians and businesses facing charges before a transitional justice tribunal over their financial support for one the illegal armed groups that has taken part in Colombia’s 52-year armed conflict. The request for a criminal investigation followed several testimonies, particularly that of former paramilitary commander “Ricardo” who said Uribe’s brother was “a voluntary contributor” instead of one of the groups’ many extortion victims. 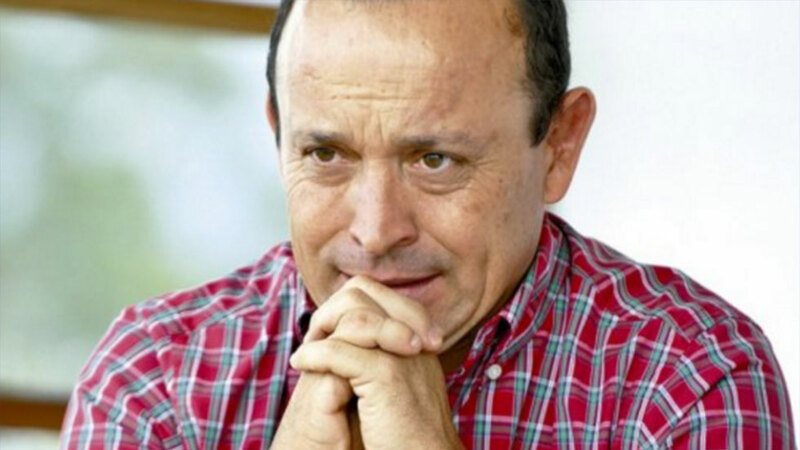 Uribe’s brother is already in prison where he is awaiting trial for his role in founding “The 12 Apostles,” an extreme-right death squad that committed multiple homicides in the Uribes’ home province of Antioquia with a neighbor and the local priest. The investigation into who financed the paramilitary groups that at one point committed one massacre every two days has so far implicated multinational giants like Coca Cola, Chiquita, Drummond, Dole and Del Monte, and local companies cement company Argo and Postobon, Colombia’s largest beverage producer. All are alleged to have financed the paramilitary groups that subsequently caused a wave of displacement, leaving 15% of the country’s national territory up for grabs, benefiting many of the paramilitaries’ friends in business and politics. While Uribe has taken his battle against the charges of both victims and prosecutors to Congress, other alleged paramilitary collaborators have formed private armies dedicated to the intimidating and killing of people trying to reclaim land that was stolen in the 1990 and 2000s when the paramilitaries were at the height of their power. The former President comes from a family, increasingly infamous for its murky businesses. Uribe’s father, rancher, was a good friend of Pablo Ochoa, one of the founding members of the Medellin Cartel. All his three sons have been accused of ties to either drug trafficking or paramilitary group. With Santiago in jail and now facing additional charges, Alvaro is the only one free in spite being linked to a massacre, extensive paramilitary ties and the mass violation of human rights. The late Jaime Uribe was so close to the now-defunct Cifuentes Villa drug trafficking clan, he had an extramarital daughter with one. The third generation of Uribes, the former president’s sons Tomas and Jeronimo, are accused of tax fraud and, while still in their teens, were able to set up major corporations while their father was president. The former president has consistently claimed he comes from an honorable family and is the victim of a political persecution.